It is the horizon of new cards with the release of the new Magic the Gathering Set; Hours of Devastation and to me it is time to upgrade my arsenal of EDH cards. I have talked previously on what EDH is and grading EDH cards is vastly different from grading them in other formats. Cards have to be not only full of impact but flashy as well. Here are some of the cards I look forward to get in order to elevate some of my EDH decks. Being able to go to full max life especially in EDH (with 40 starting life) is a game changer, and for the small cost of three mana, makes it even more unbelievable. 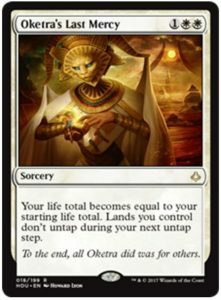 Not being able to untap land on the next untap step is a steep cost but with some artifacts that produce Mana, it can be mitigated. Blue enchantments have always been game changing like Omnipotence, Ryshtic Studies, Thasa God of the Sea etc. 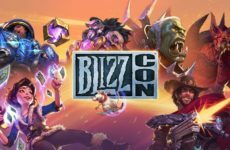 Swarm Intelligence is no different in that every spell cast through out the game is twice the value with the copy having their own targets. 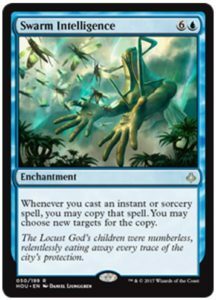 This card is a boon for every blue EDH player and a nightmare for all other players. Next up is the sorcery Hour of Promise that lets you search for two lands and put them onto the battlefield tapped; any lands and not just basic, therefore making it so sweet as you can search for utility lands into and put them into play. 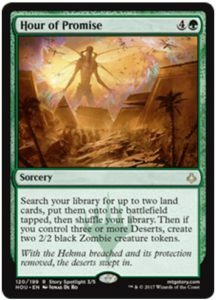 Creating two 2/2 black Zombie tokens in the event you control three Deserts is also great value as it makes blockers while you ramp up lands for the turn. Plus, the Deserts are also great utility lands that can be used in your EDH. 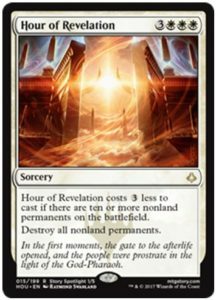 The best card that every EDH player is anticipating for is the Hour of Revelation which is so far the best wipe board in the game. 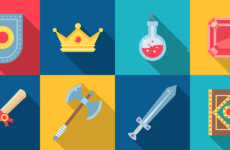 In every EDH game of 4 players or more, it is to be expected that each player has at least 2 permanents or more, be it artifacts, creatures or enchantments. This means, often if not at all time, 3 Mana costs a total non-land wipe board. This is the must-buy card if you are an EDH player even if you do not play White in EDH. And last but not least is the most anticipated EDH general that every player had been dreaming day and night about. 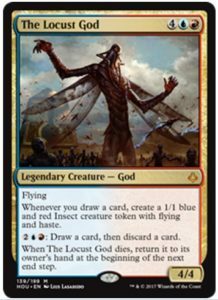 The Locust God is the EDH general that will almost always replace both versions of Niz Mizzet as the abilities opens up more combo potential. 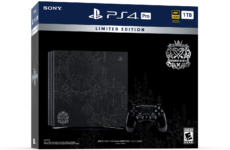 I would definitely pick this one up when I have the opportunity to do so and test out some decks with it. As always, till next time, keep on slinging those spells!